Come on in and make yourselves at home! Supporting us by becoming a member not only gives us stability and a regular audience that we can focus our attentions on. It also gives us a little boost so that we can keep things moving forward and try to enhance your experience. We are a friendly group of volunteers with an even friendlier audience. Joining us will mean you get the discount on all the events we run as well as receiving regular updates about what we are up to and having a say in how we are run. We also intend to run one free members event each year – which pays for the membership itself! Membership is £5 per adult and runs for 12 months January to December or July to June. If you join within that period then you will get what is remaining of that year. 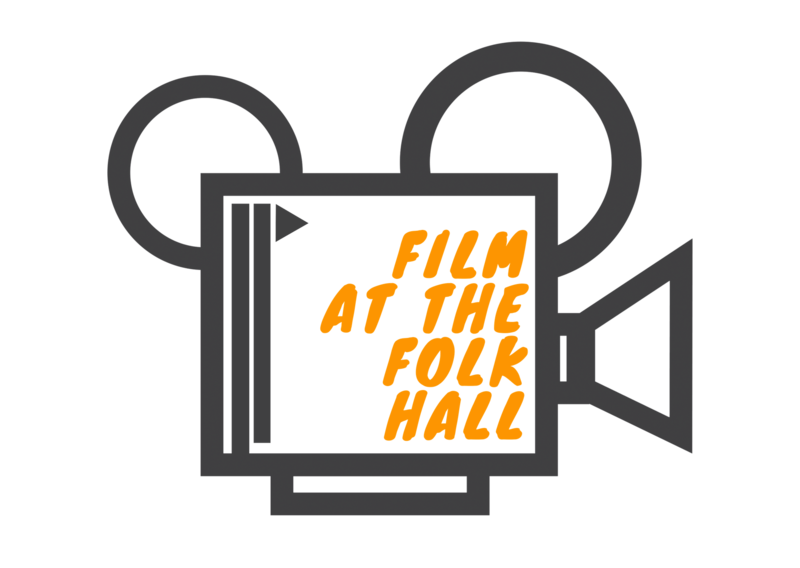 £2 off your ticket to each full price Film at the Folk Hall and a free members event which we aim to run in January! Memberships are available to purchase at all our screenings and from the Folk Hall. Contact us if you would like any more information about memberships.